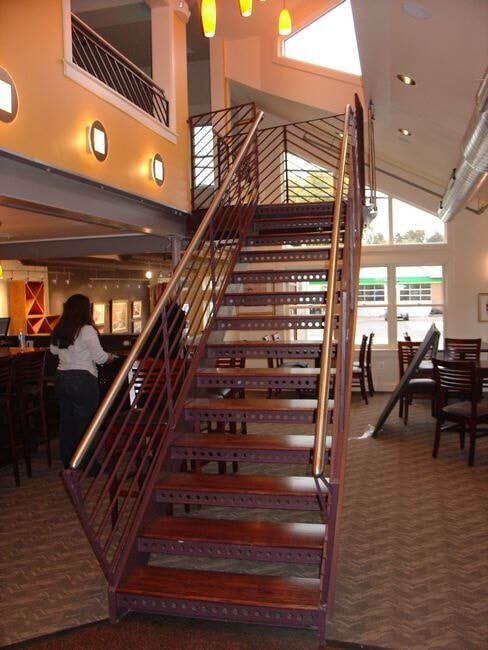 Baltimore Railings & Stairs does metal fabrication and welding in a variety of metals and for both ornamental and structural uses. As you can see from the form on the left, we do a lot more than just railings and stairs. We have been doing this welding and metal fabrication work since 1985 giving us thirty years of experience in the Baltimore, Maryland area! We believe you will be happy with our metal fabrication prices and the quality of our work as a metal fabricator. We have training and extensive experience with many materials including all types of metals including cast iron, wrought iron, steel, stainless steel, aluminum and bronze and can integrate other materials in the design such as wood and glass. We are not only steel fabricators for commercial and industrial purposes but can do very fine and detailed work for residential and business locations. 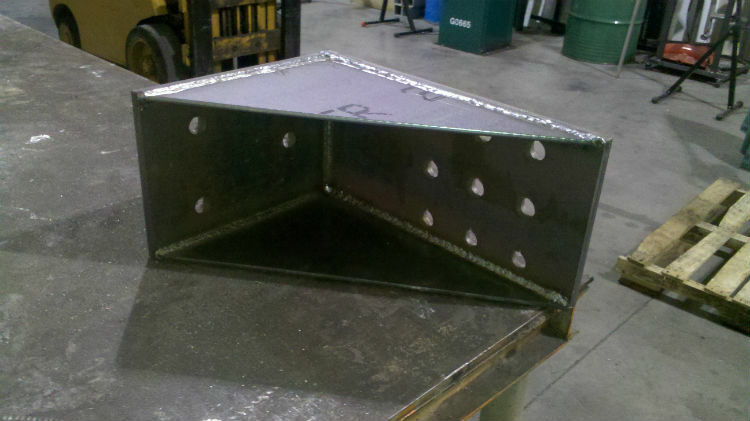 There are many types of welding depending on the purpose and the material. There are also sometimes several names for the same thing. Following is a partial list of welding we do: Wire Feed Welding, SMAW (Shielded Metal Arc Welding), TIG, MIG, Inner and Dual Shield and more. There is more to being a metal fabricator than welding though. We also do assembly, punching, drilling, cutting, complete fabrication and processing, burning, bending and forming, plus laser and plasma cutting. We can also provide different finishes including powder coating, galvanizing, painting and anodizing. ​Services – We provide a wide range of services as a metal fabricator. For details, see the Commercial and Industrial page. 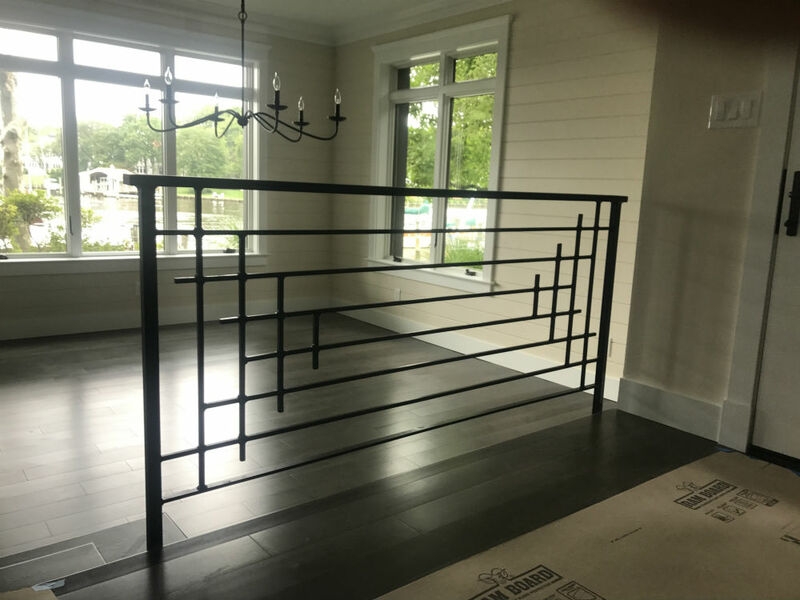 Interior & Exterior - These can be strictly functional, but they can also serve a decorative function from simple and sleek to very ornate such as a wrought iron railing or fence. Interior & Exterior - Steps & Stairs, Pan Stairs, Spiral Stairs. Modern or more historic looking, there are a wide range of possibilities in stair design. 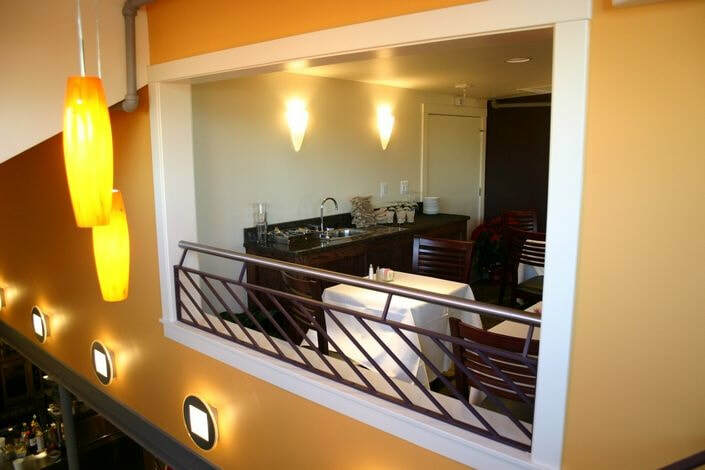 A balcony can add to the open feel of a house or business. Fire Escapes are obviously for safety but don't have to be ugly. They can tie in to the overall look and add rather than detract. These can be decorative or security or both. They can enhance the look of the building and tie in with the design of Security Doors and Railings. Match these with the window guards for a coordinated look to raise the value of the building / house. They can be simple and utilitarian or fancy and really make a statement. These can be simple to very complex. These vary from actual metal flower boxes that you put plastic, ceramic or wood pots in, to a kind of mini-window guard that is built so you can put flower pots on it. One is a platform when the outdoor condenser needs to be raised off the ground. The guard is a grill or cage to protect the unit. These can be decorative or for security. They can be all metal or combine with wood. Gates, such as for driveway entrances, can have remote openers if you desire. We have built tables and chairs and bar stools. Also various interior glass walls. If you want something unique, we can work with you to build it. Just ask us and we can probably do it. 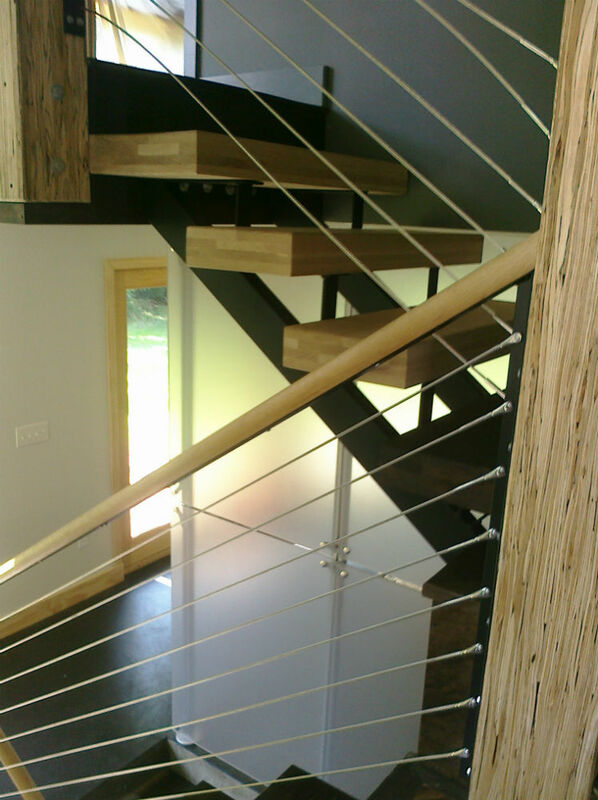 Jobs we have done have been in a variety of metals and often incorporate glass and wood. It can be stainless steel, structural steel, wrought iron, aluminum, chrome or bronze. 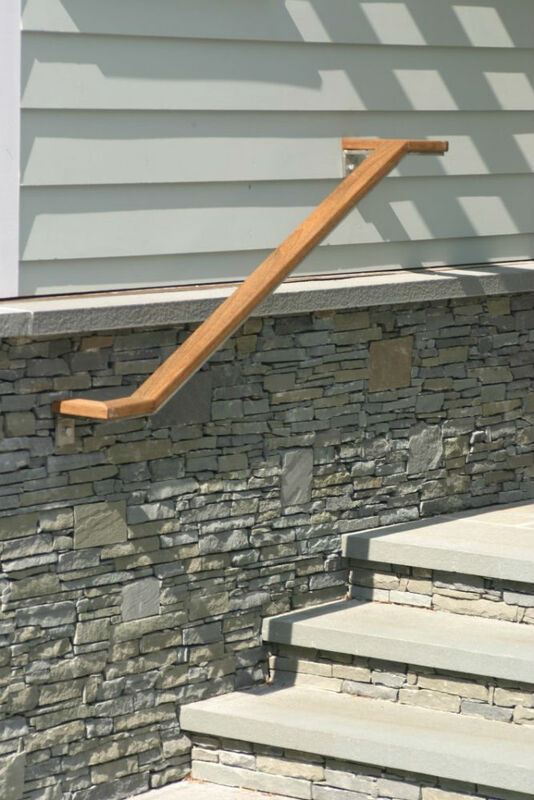 Baltimore Railings & Stairs has done work for individuals, investors / rehabbers, contractors and builders in both residential and commercial settings. We are happy to work with you to help design something perfect for your location. We take pride in the quality of our workmanship and believe you will also find our metal fabrication prices competitive. So to get a fast free quote for our various metal fabrication services, just fill out the form above left and click the Give me my FREE Quote button, or call us at 410-513-9977.